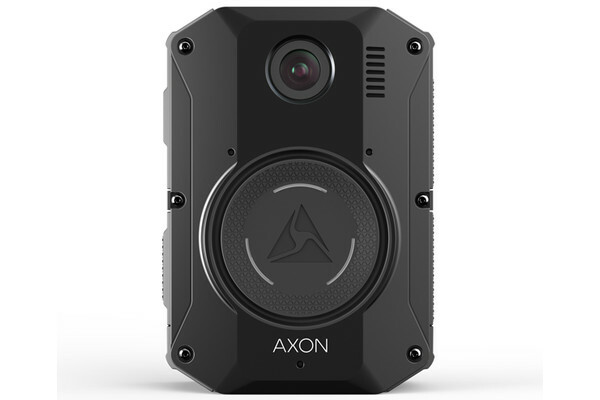 Axon Body 3 is the first body camera built with both brains and brawn so you can better protect life. 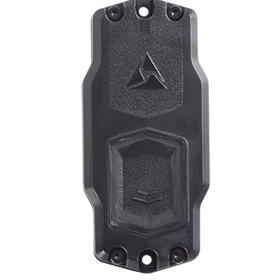 It boasts the sleek but strong design that you need in a body camera, coupled with the ability to send real-time alerts and stream video to help ensure greater officer safety. Receive immediate safety alerts, like when a gunshot is detected. 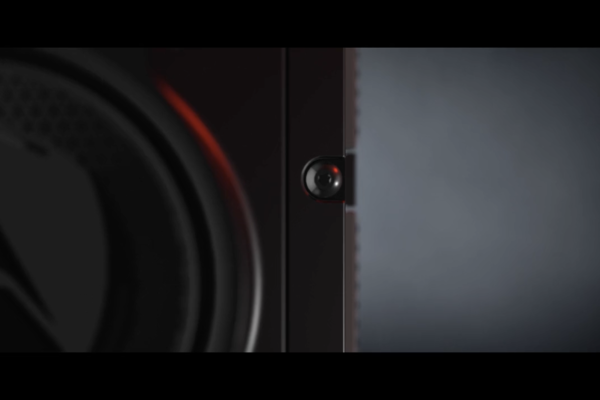 Preview video over LTE and upload wirelessly without waiting to dock. 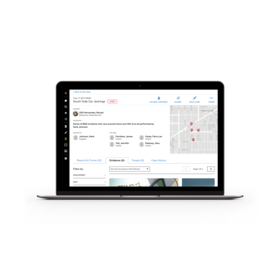 Turn your camera into a personal assistant with upcoming features like post-incident reporting – empowering future transcription and license scanning into Axon Records. Capture the best evidence with four built-in microphones, reduced motion blur and improved low-light performance. Want to see the next generation of body cameras? 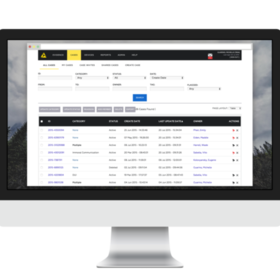 Sign up today to be first to hear the latest about Axon Body 3, including any announcements or webcasts about the product.